The PetPage App allows pet owners like you to manage your pet’s wellness easily and effectively from the palm of your hand! 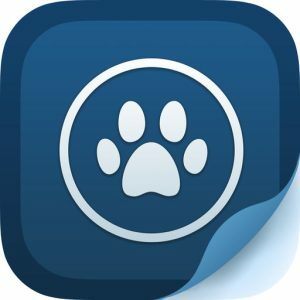 With the PetPage Mobile App, pet owners can instantly access their pet’s up-to-date electronic medical records, just as they appear in the veterinarian’s office. Not to mention one-click appointment and prescription refill requests anytime, from anywhere.